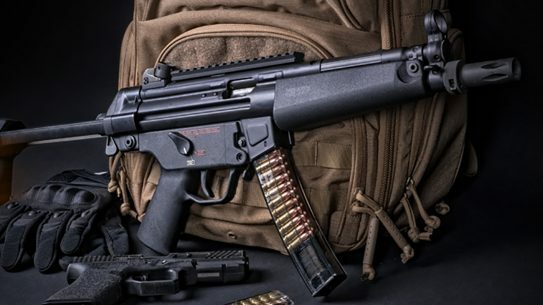 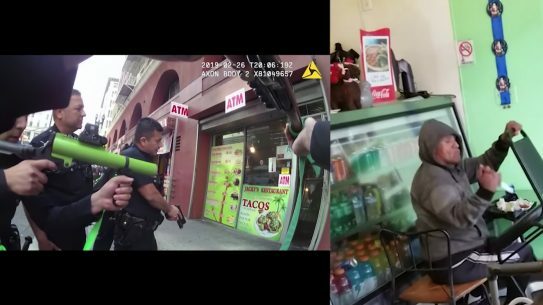 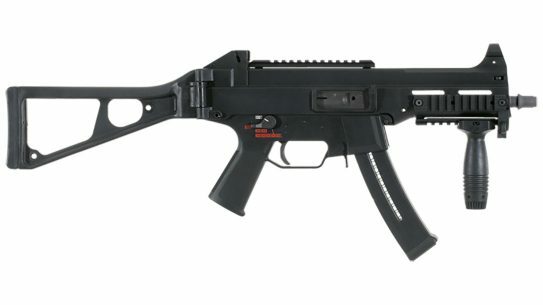 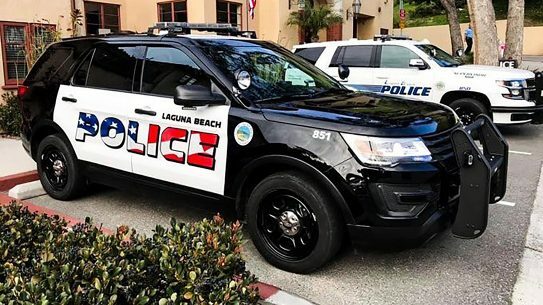 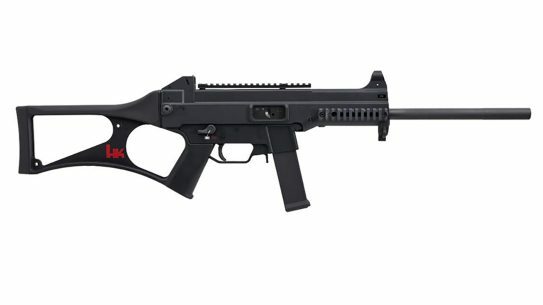 The French National Police and Gendarmerie have reportedly picked the HK UMP to fulfill a need for a 9x19mm submachine gun. 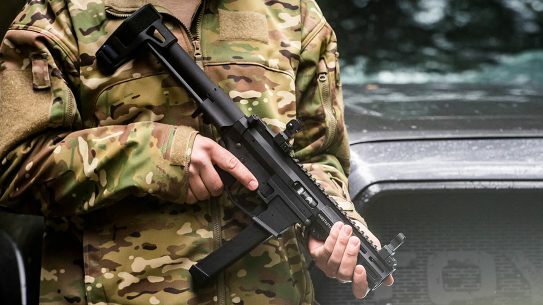 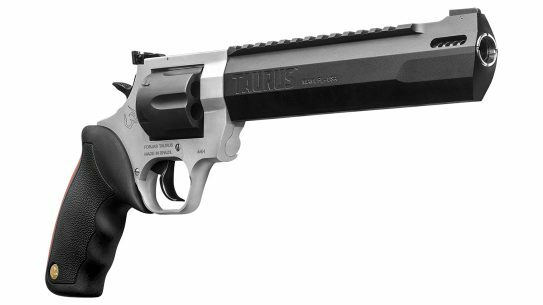 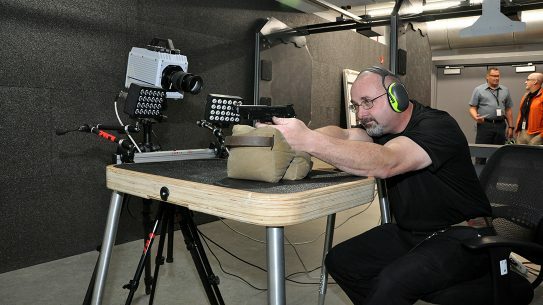 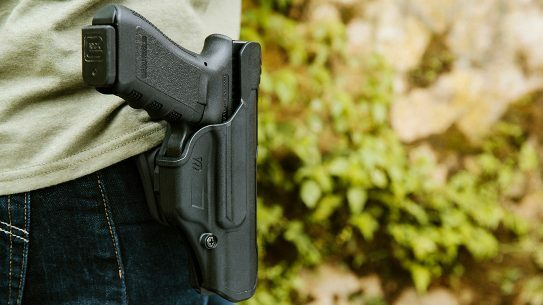 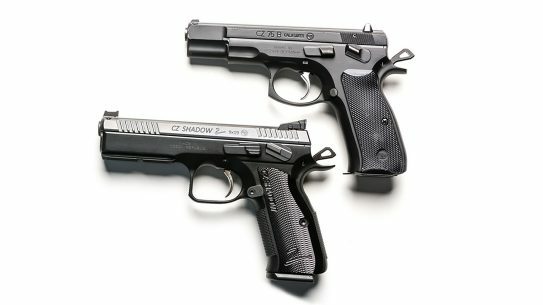 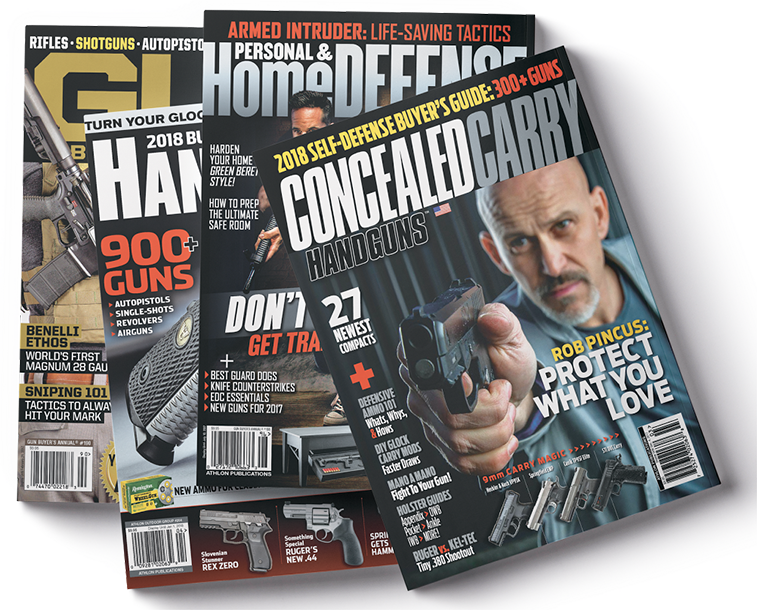 Three additional companies have been added to the US Army's notice announcing a firm fixed price sole source contract for a Sub Compact Weapon. 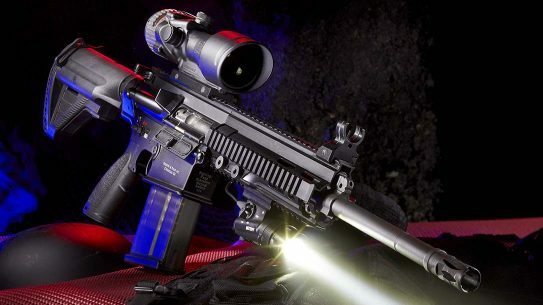 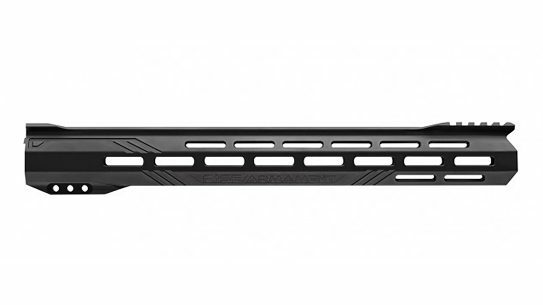 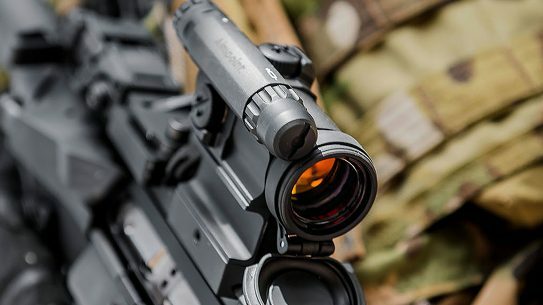 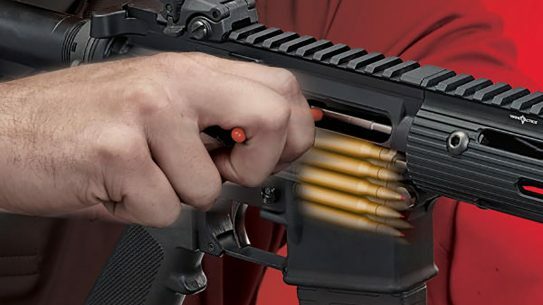 Hornady has struck a deal to supply the French MoD with over 90,000 Hornady Rapid Rack devices to accompany the French Armed Forces' new HK416 rifles. 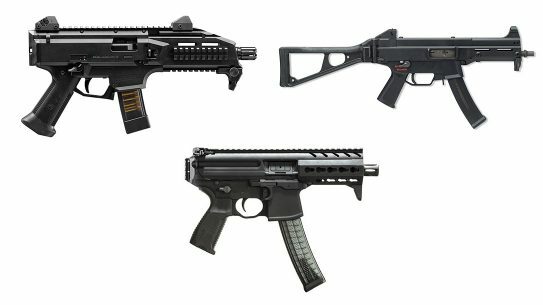 With the new Army Sub Compact Weapon RFI, we're hoping for new innovation in the subgun market, but there are three candidates that may already be a perfect fit. 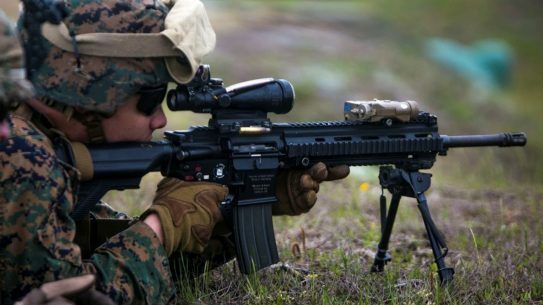 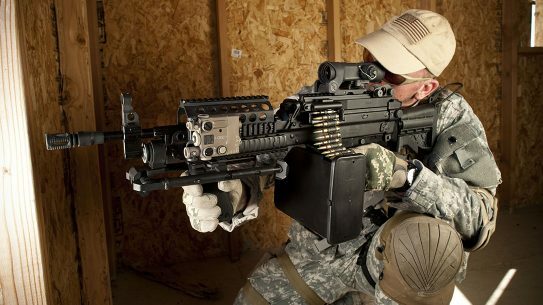 Heckler & Koch has been awarded a contract worth almost $30 million to supply the USMC with 15,000 more M27 IAR systems and parts. 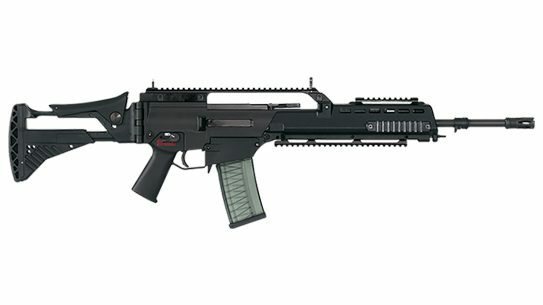 Heckler & Koch is due to begin production on MR762A1 rifles imminently at its new manufacturing plant in Columbus, Georgia. 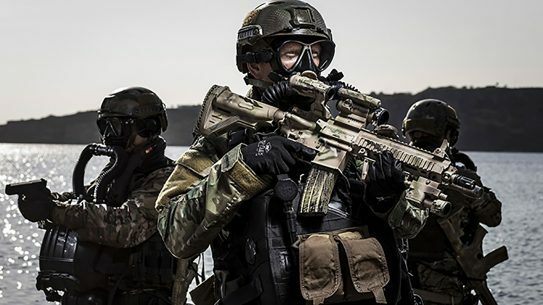 Heckler & Koch has signed a seven-year deal with the Dutch Ministry of Defence to deliver its HK416 A5 rifles to special forces units in The Netherlands. 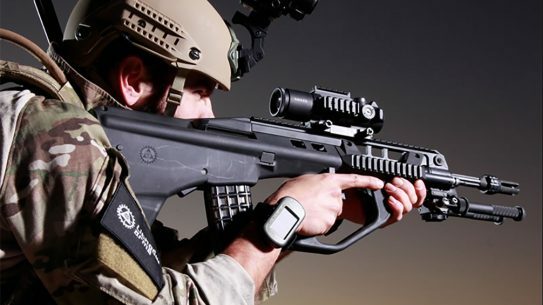 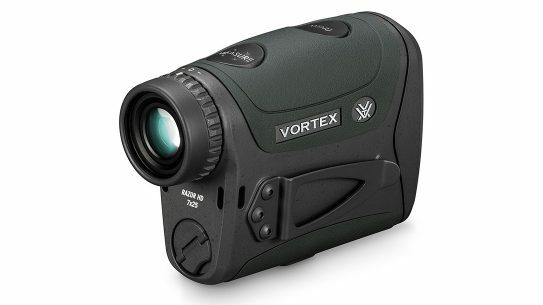 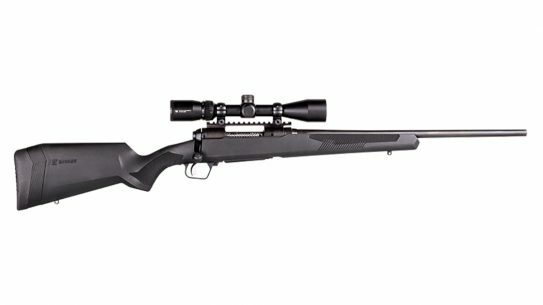 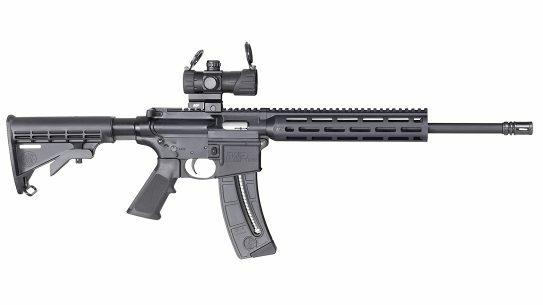 Innovation was on display at SHOT Show 2018 and the LEO and military world has some new rifles to be excited about this year. 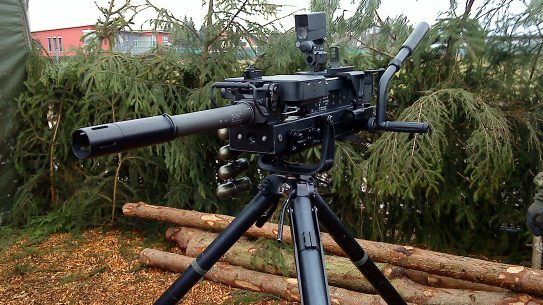 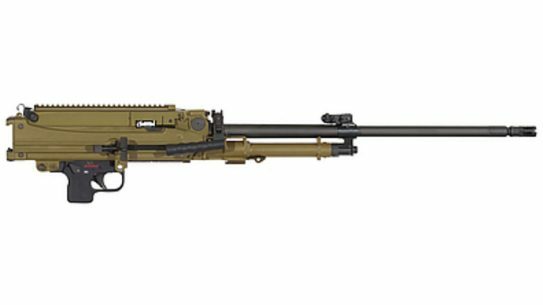 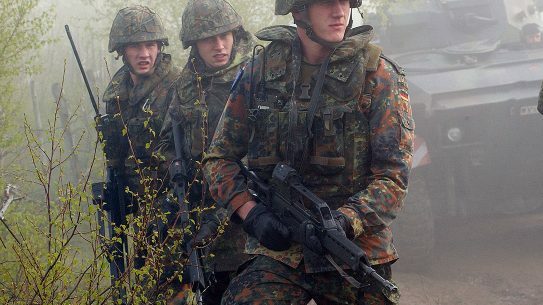 The Latvian National Armed Forces are getting an undisclosed amount of Heckler & Koch G36 rifles in 2018. 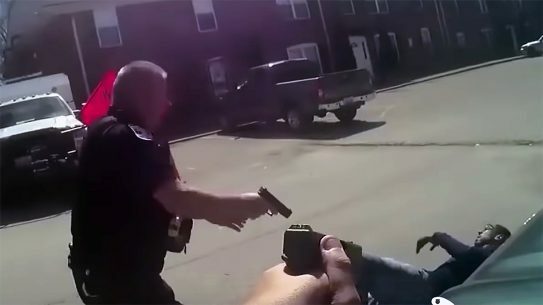 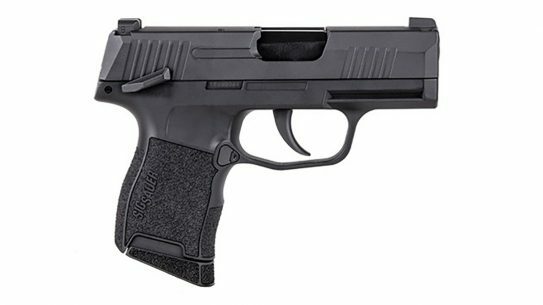 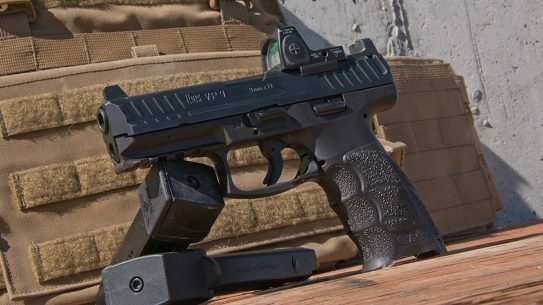 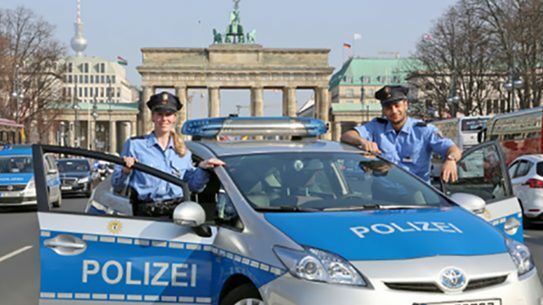 The Berlin Police will be armed with the Heckler & Koch SFP9 TR pistol starting in January 2018, replacing the Sig Sauer P6.